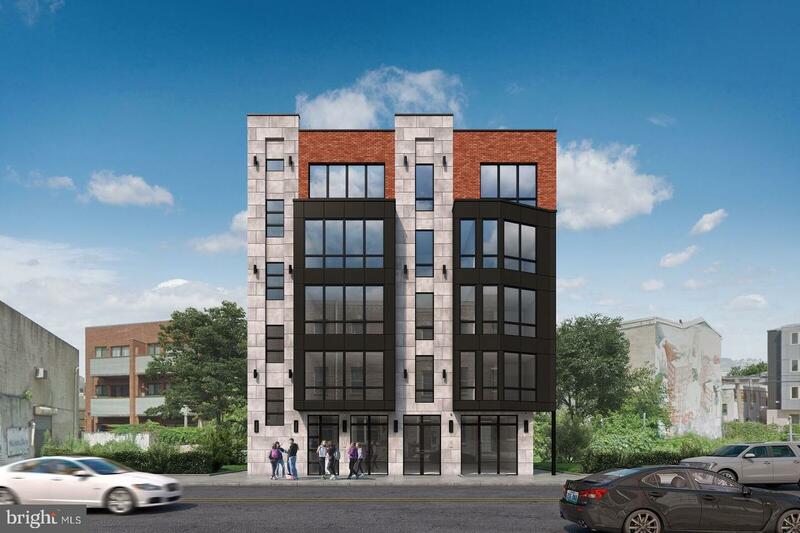 1513 Ridge Avenue" - This planned 9 unit development site will contain four 2BD 2BA and four 1BD 1BA residential apartments, and one commercial space. Nine units total. 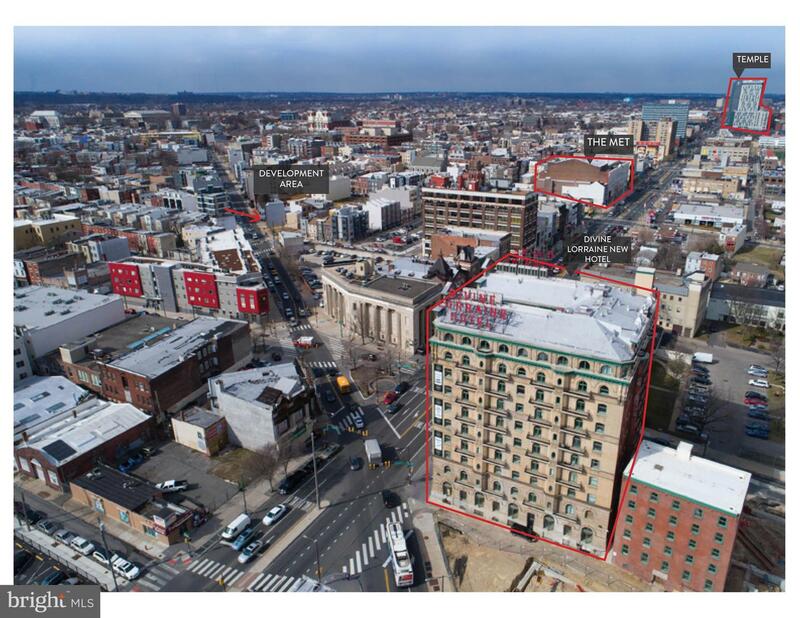 The property is a designed elevator building with other amenities such as storage closets for the residential tenants and added space for the commercial tenant. 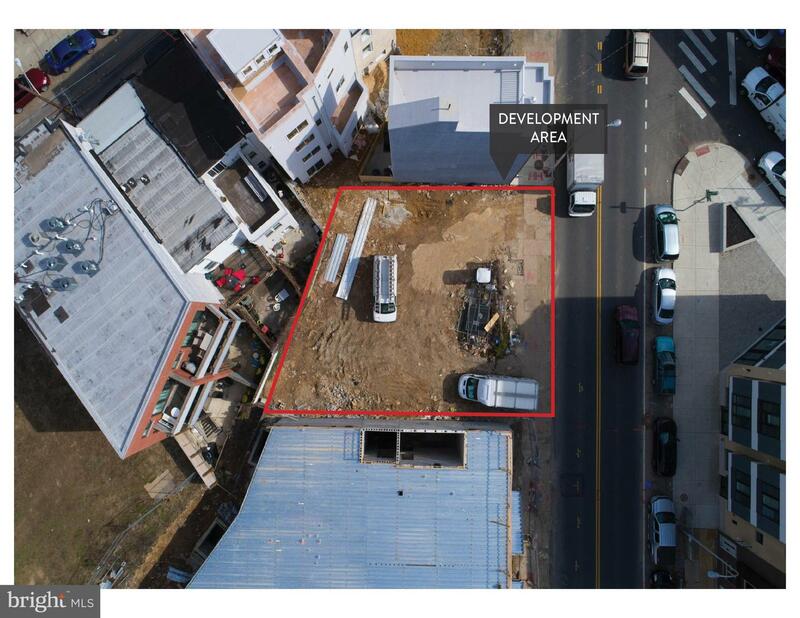 This is a "shovel ready project" plans and building permits are in hand, you can begin CONSTRUCTION on the site the day after settlement. 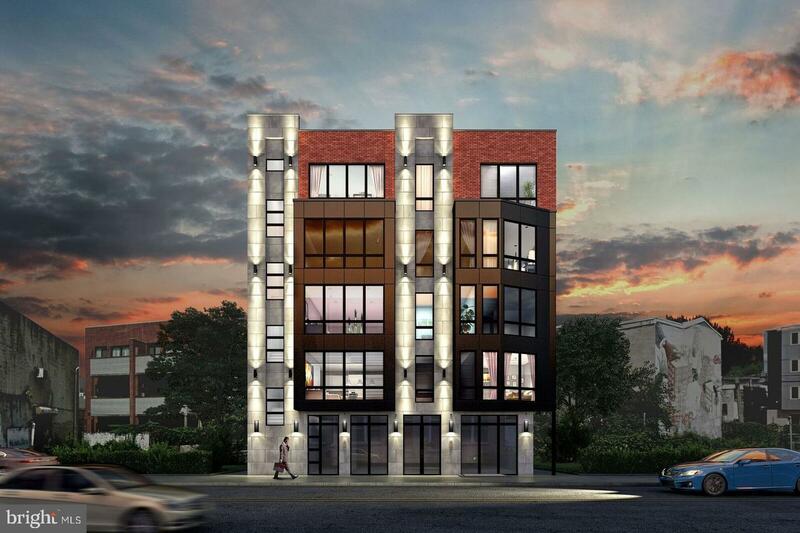 This project was designed for maximum efficiency by an over qualified development team. Construction costs will be more than manageable, no over engineering here. 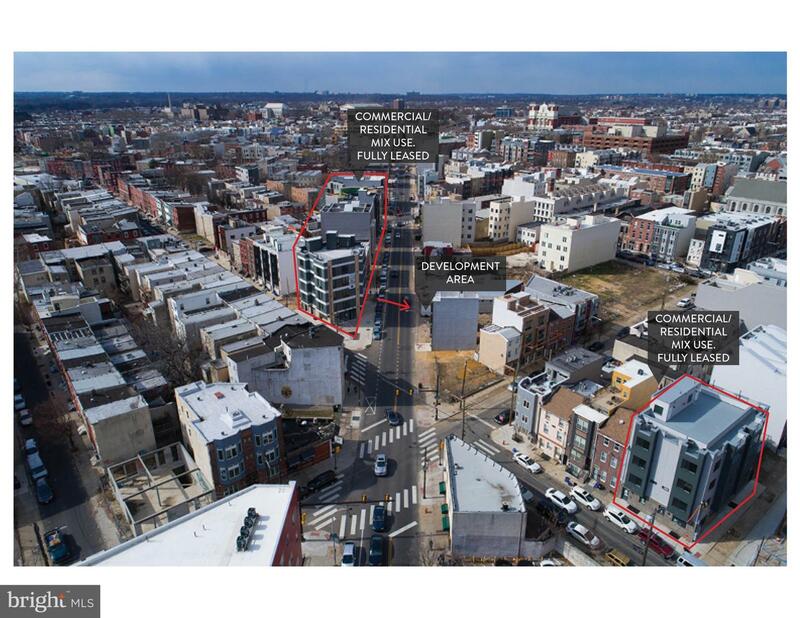 This project also falls within one of Philadelphia's qualified opportunity zones, the incentives for which are worth contacting your accountant on, along with this added benefit, the property also will have a ten year tax abatement. 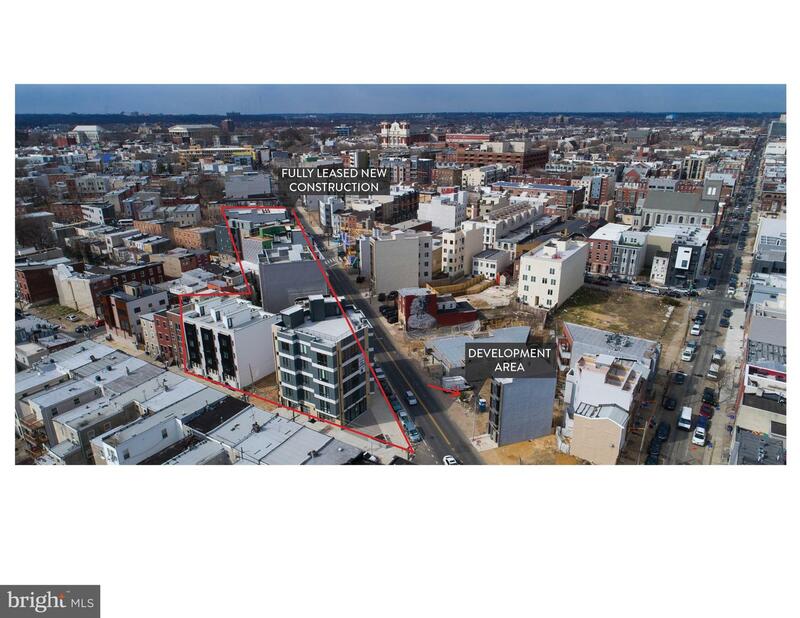 This is the hottest block in Francisville's commercial corridor with new development on either side of the street for the entire length of the block all of which has been completed or started within the last 2 years. Do not miss the perfect opportunity to buy in on what will be a great investment for years to come.